HWT 501st approval,The wait begins. omg I'm in love! How did you attached your SE-14R to your armor? 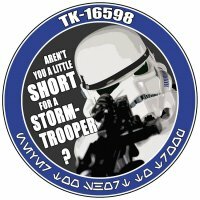 TK-16598 is requesting access. http://501st.com/members/displaymemberdetails.php?userID=26425 Thank you!